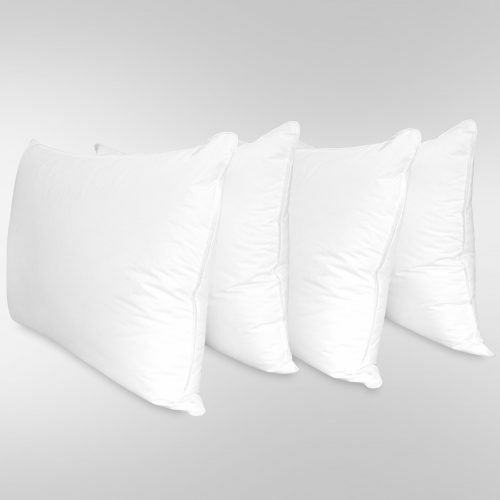 This bundle includes 2 of our exquisite Legacy White Goose Down Pillows in our King Size. 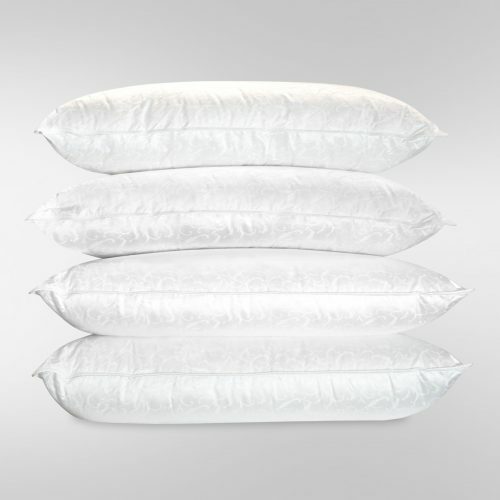 United Feather & Down’s Legacy Pillow holds the ideal amount of fluffy 650 fill power white goose down fill so you can sink your head into inviting softness, and loft. 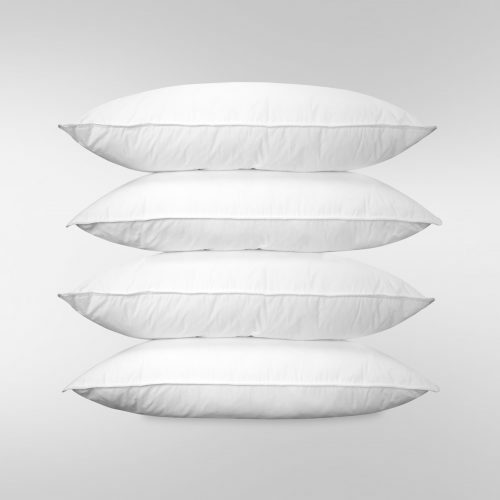 Our Legacy Pillow provides the natural adjustable contour that you need for a great night’s sleep. The 400 thread count, 100% cotton sateen Ticking is wonderfully silky adding to the overall quality of this beautiful pillow. You may have just found your dream pillow. 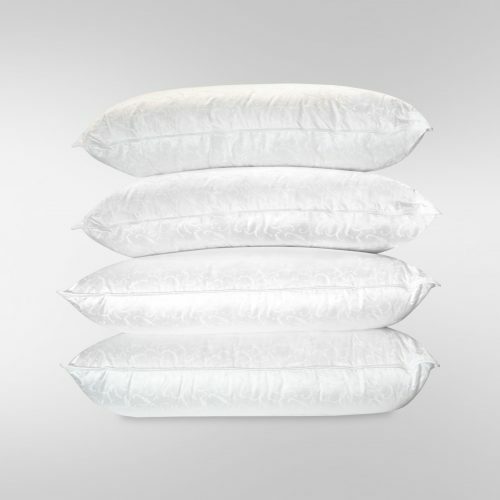 United Feather & Down’s Legacy Pillow holds the ideal amount of fluffy 650 fill power white goose down fill so you can sink your head into inviting softness and loft. 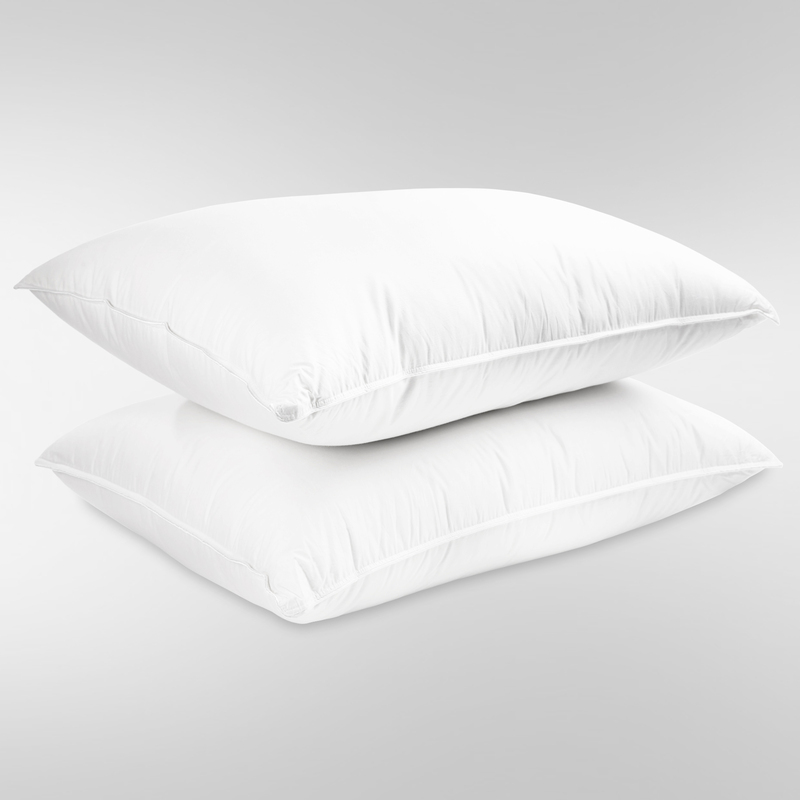 Our Legacy Pillow provides the natural adjustable contour that you need for a great night’s sleep. The 400 thread count, 100% cotton sateen Ticking is wonderfully silky adding to the overall quality of this beautiful pillow.